This page was created in support of AGIs "Map Our World Week", October 13-19, 2013. Using maps in the classroom invites curiosity, encourages exploration and inspires problem solving. 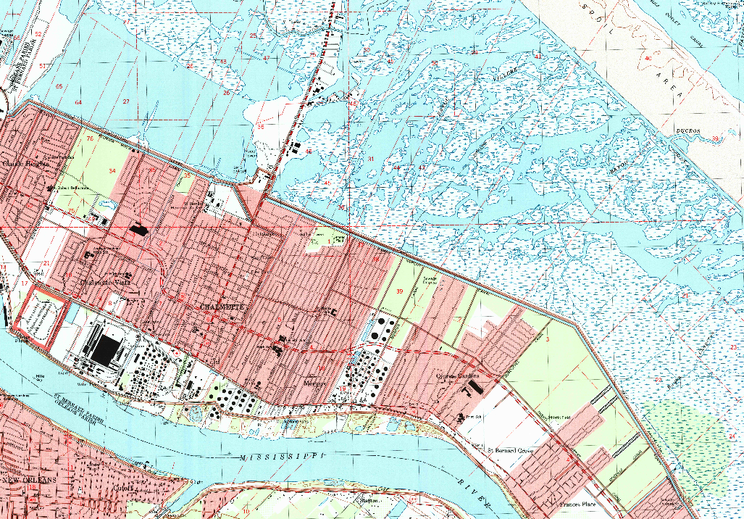 Maps can be used to explore a multitude of topics and can incorporate visual learning, spatial thinking and quantitative skills into a lesson. Read on to explore vivid imagery from maps and learn how our online lessons integrate mapping and help you create innovative lessons. 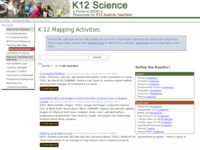 Bring mapping activities into your classroom! 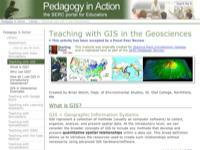 Browse our map activities collection with over 100 classroom activities for teaching with maps. The three examples below show how maps can enhance your instruction. 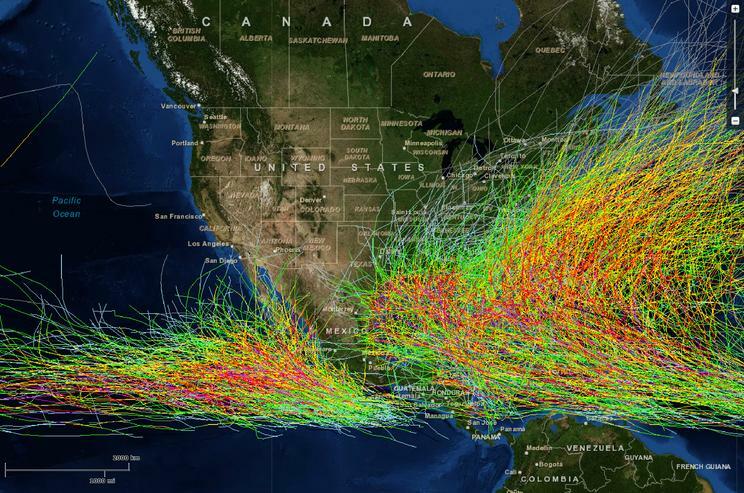 Related student activity: Putting Hurricanes on the Map. Students select a storm and create its track in Google Maps. 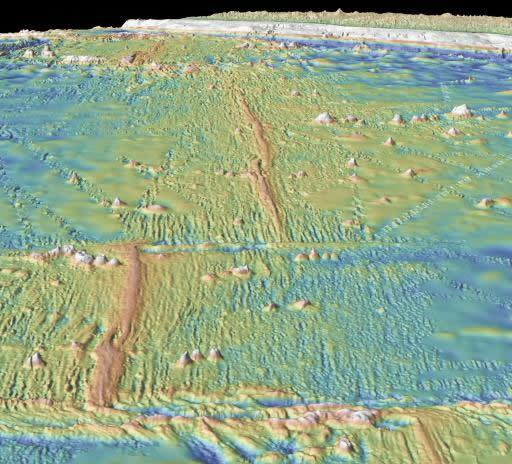 Related student activity: Fathoms, Ship Logs, and the Atlantic Ocean, an inquiry-based lab to map a transit of the ocean floor. The three examples above provide a glimpse of the kinds of activities that educators can use in the classroom. Using maps provides context and relevance to topics covered in class as students can more easily visualize complex ideas and situations. 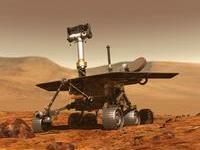 Students can also form a much better understanding of the scale involved when maps are used. 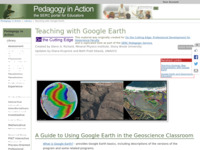 Below, find several collections of lessons that provide a multitude of ways for students to interact with maps. Map Activity Collection. 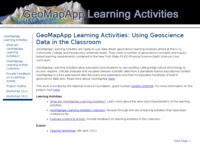 Visit this collection to find over 100 activities that involve mapping or using maps in K-12 classrooms. The National Association of Geoscience Teachers (NAGT) works to foster improvement in the teaching of the Earth sciences at all levels of formal and informal instruction, to emphasize the cultural significance of the Earth sciences and to disseminate knowledge in this field to the general public. For more information about NAGT visit our web site. 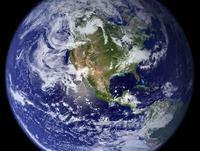 We encourage membership from all those who are engaged in the teaching of Earth science, click here to join NAGT today.